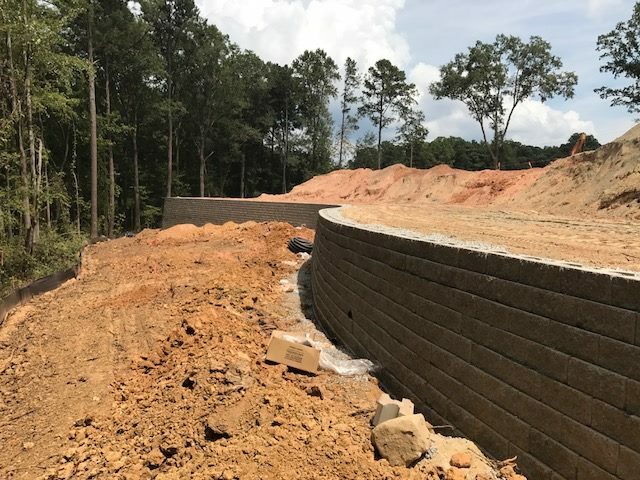 Our landscape architect designed this premier community that included a large retaining wall project (see below video) to ready the land for building the community and adding the finishing touches after the homes were built via some hardscapes, plant beds, and irrigation system, and fountains (see below gallery)! 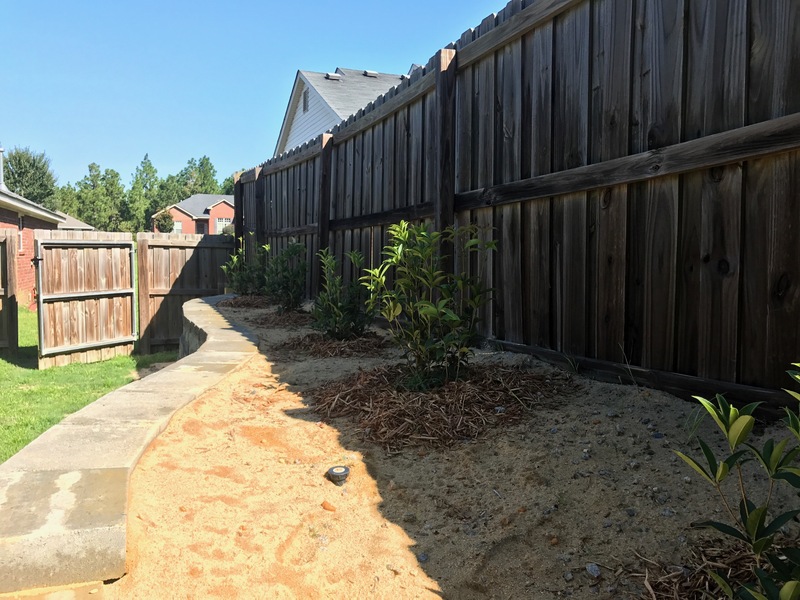 This entry was posted in Commercial Landscaping, Hardscapes on December 20, 2017 by admin. 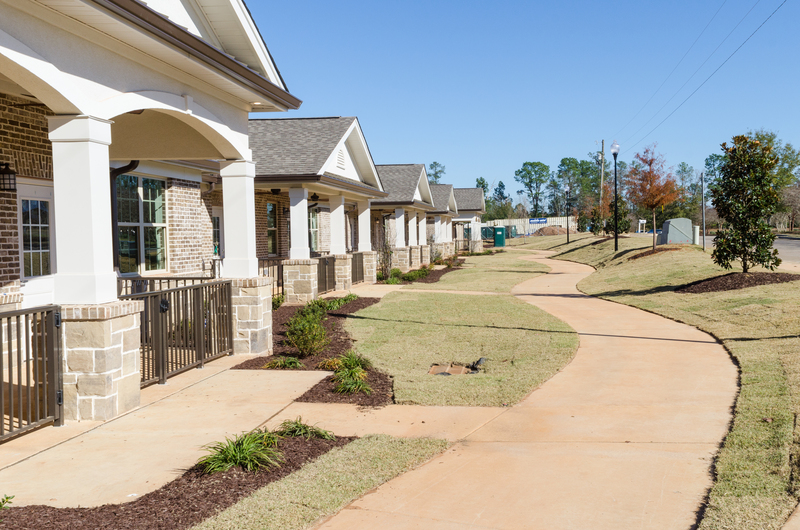 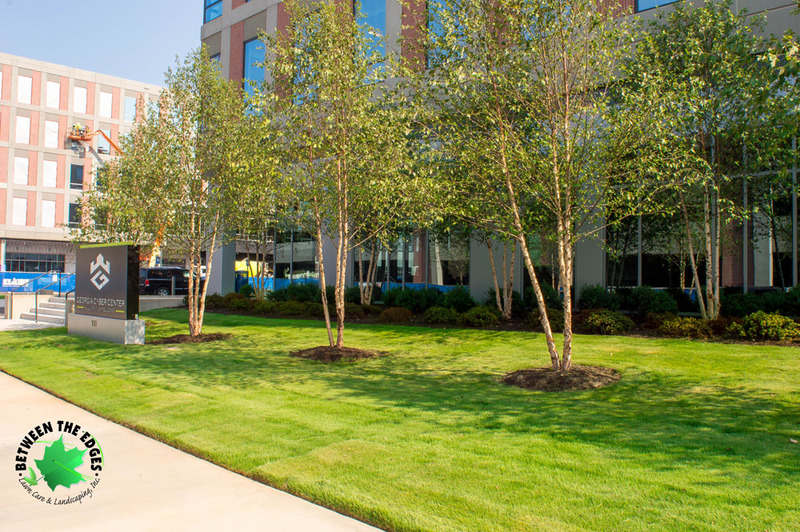 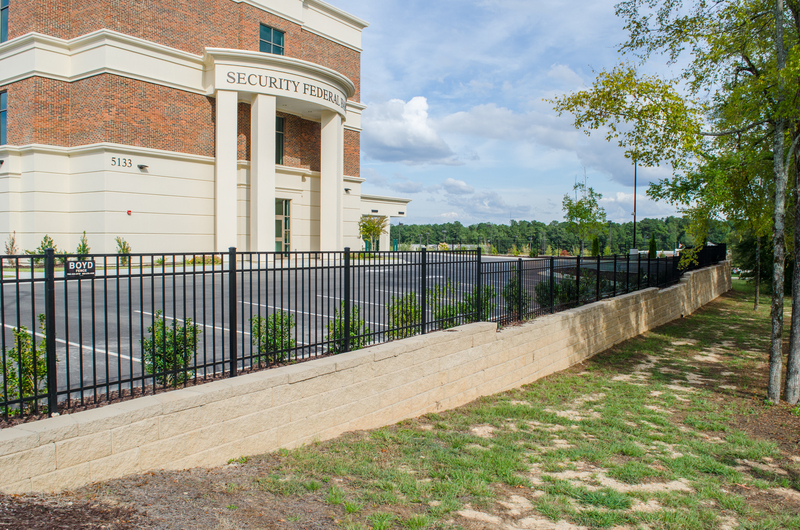 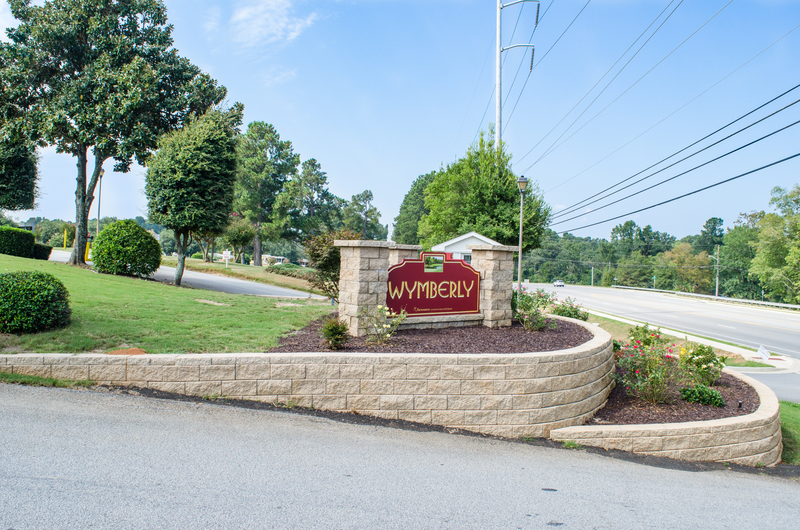 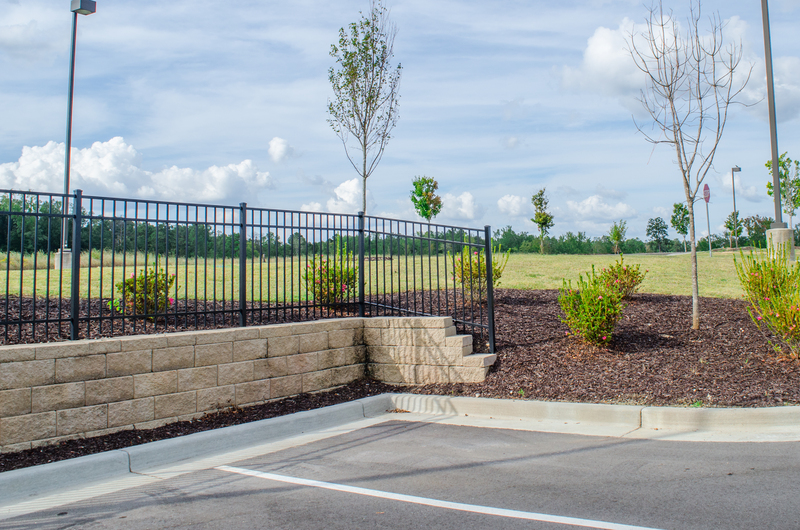 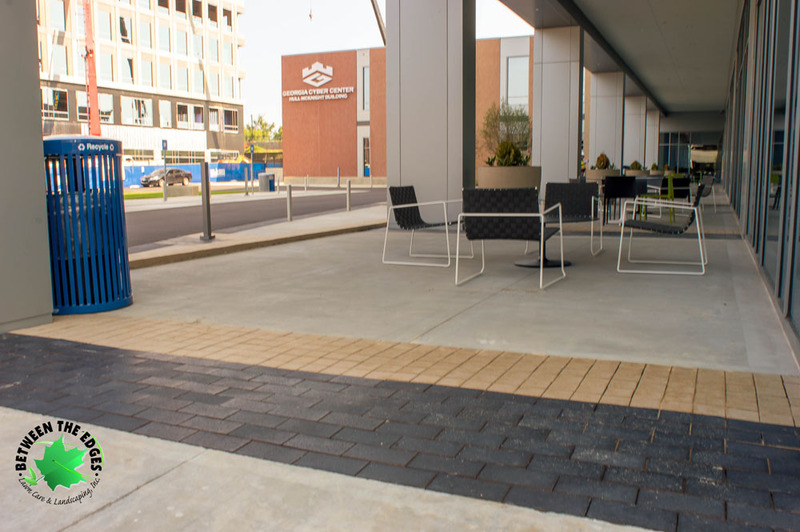 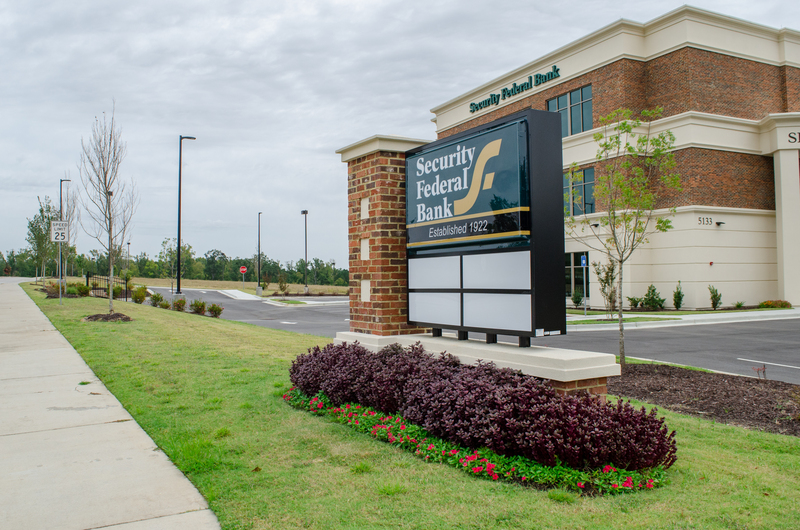 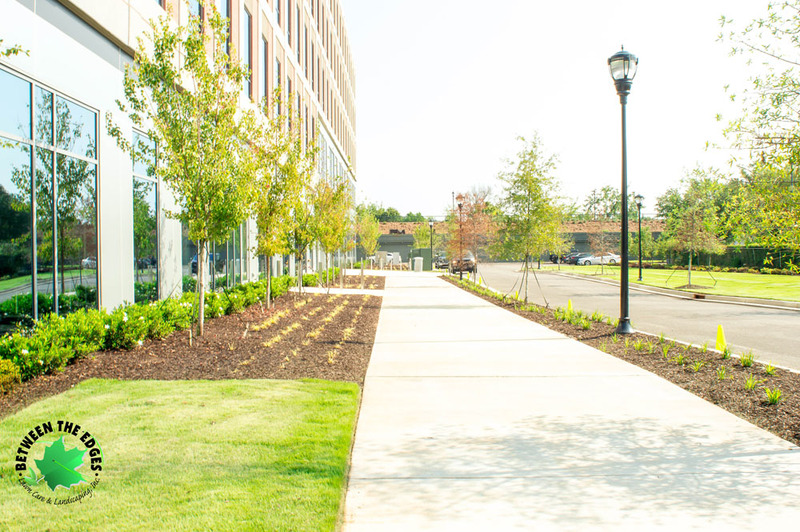 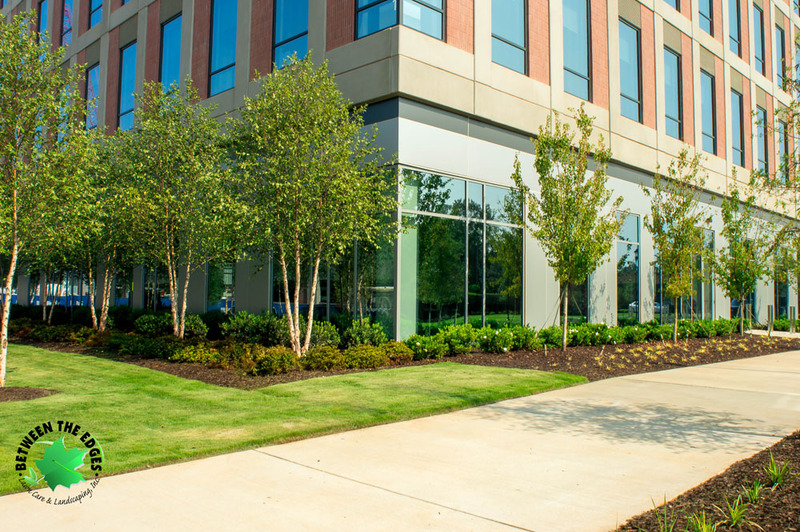 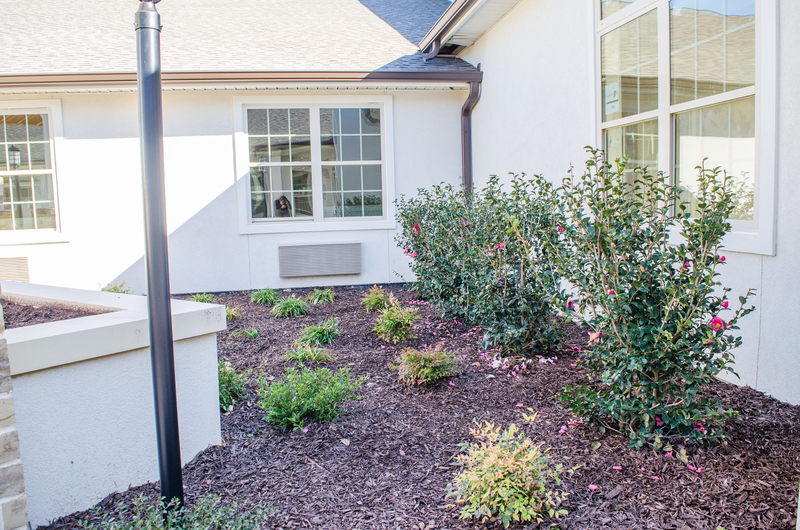 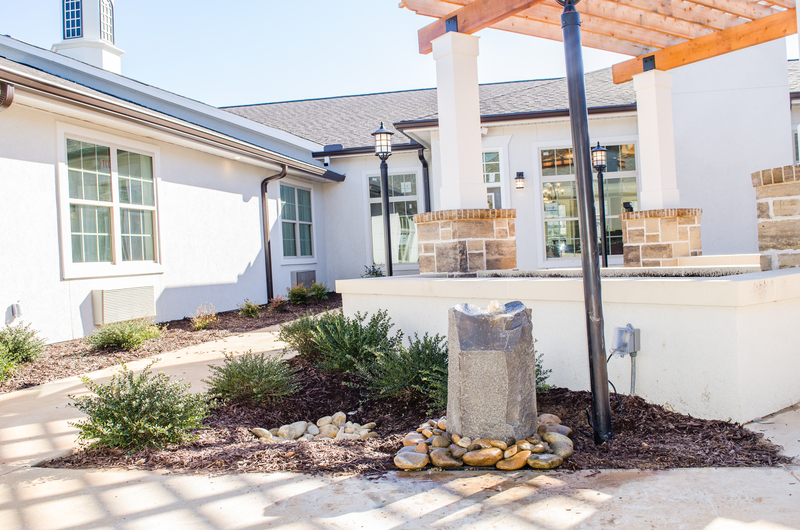 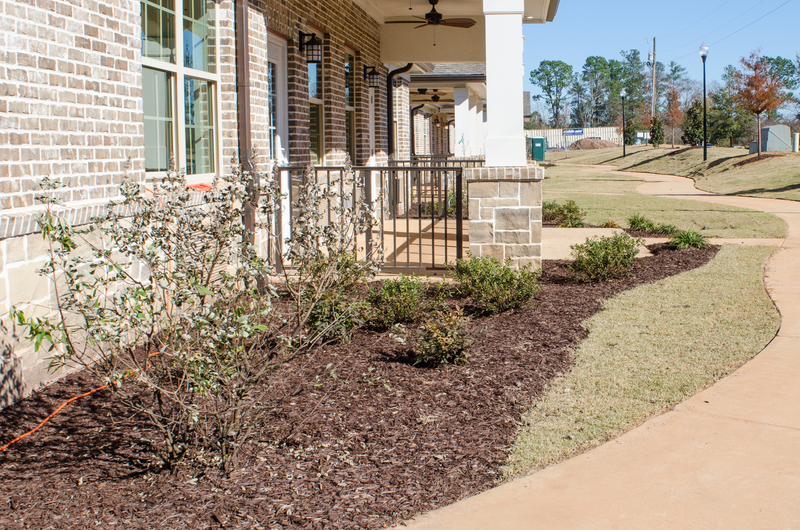 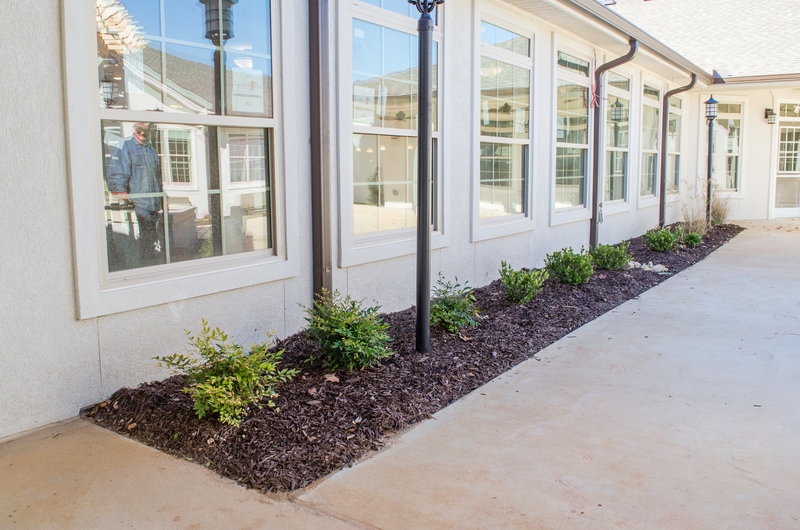 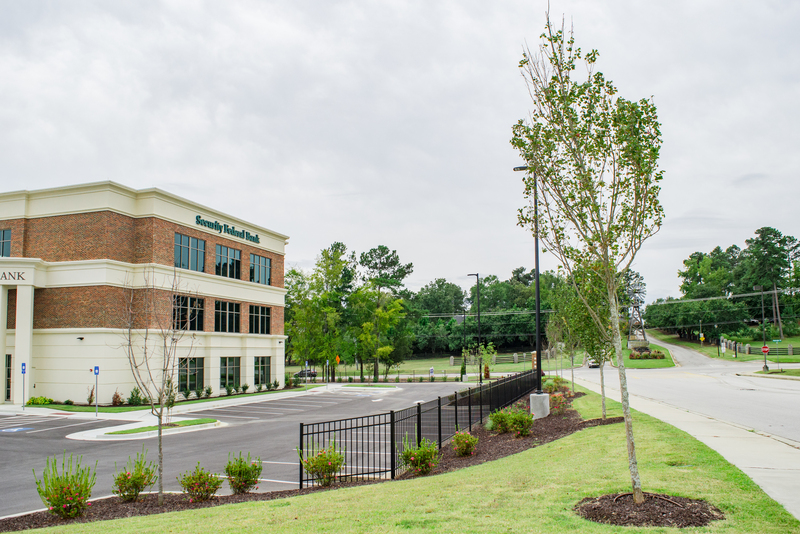 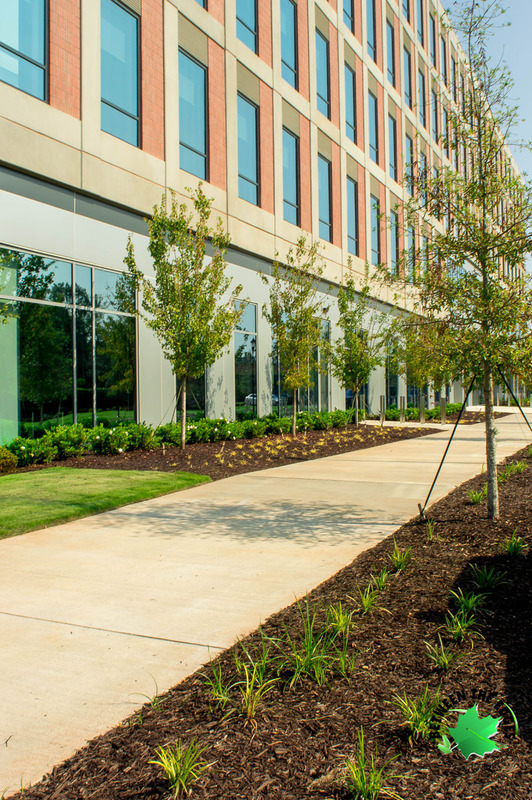 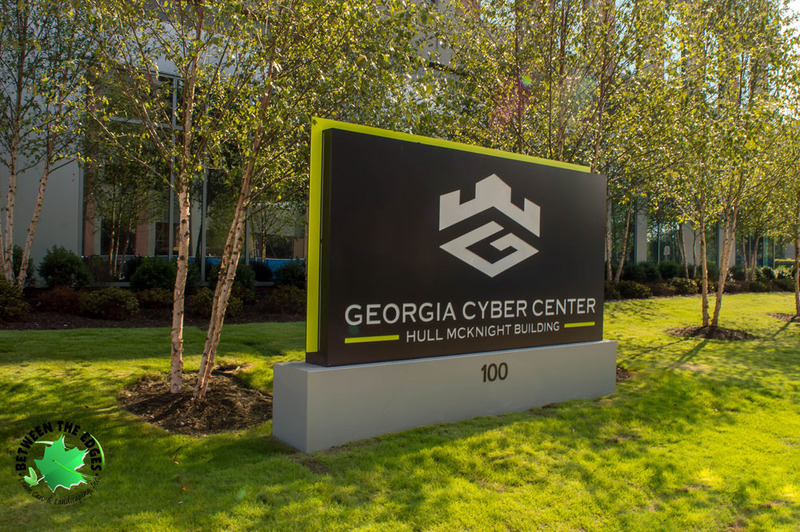 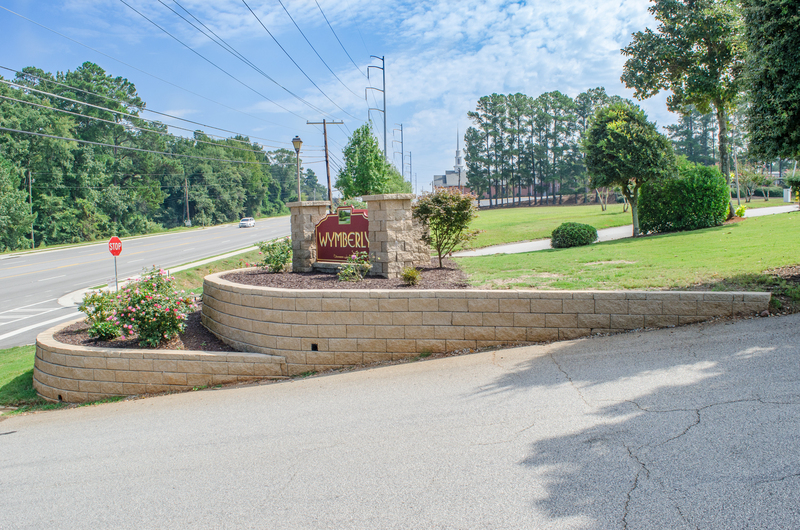 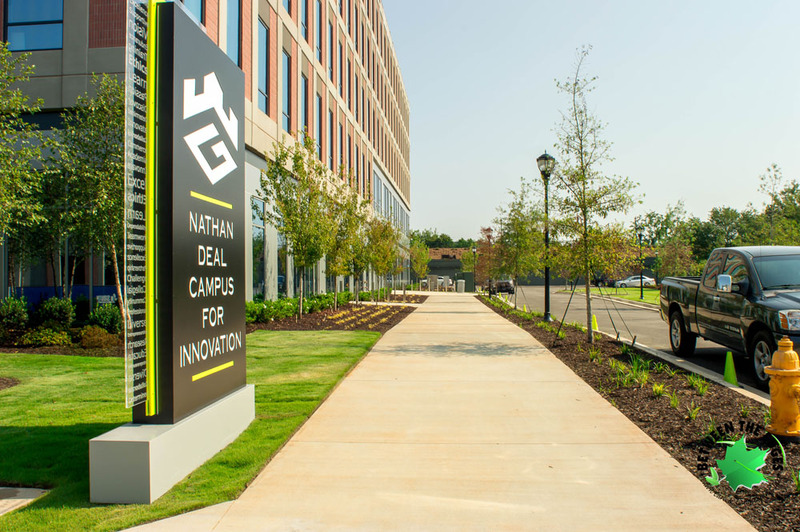 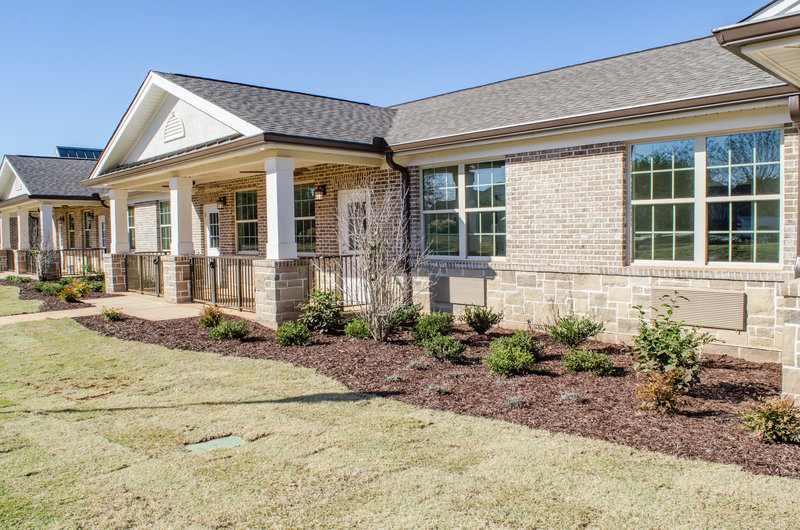 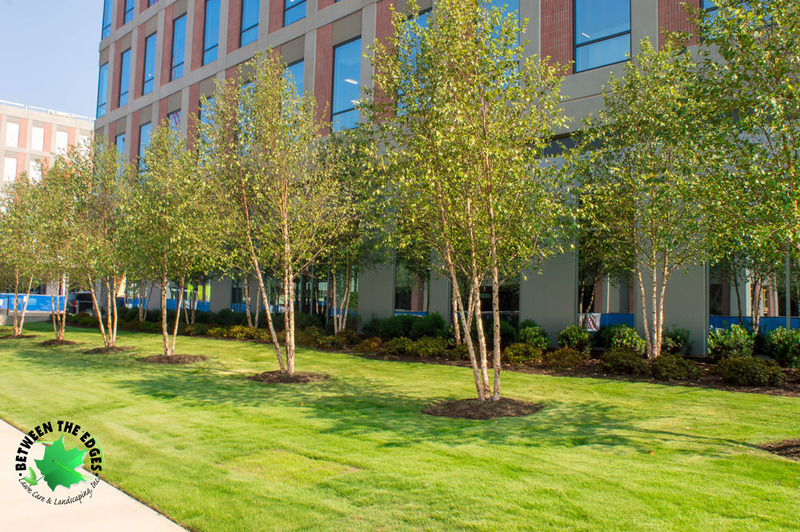 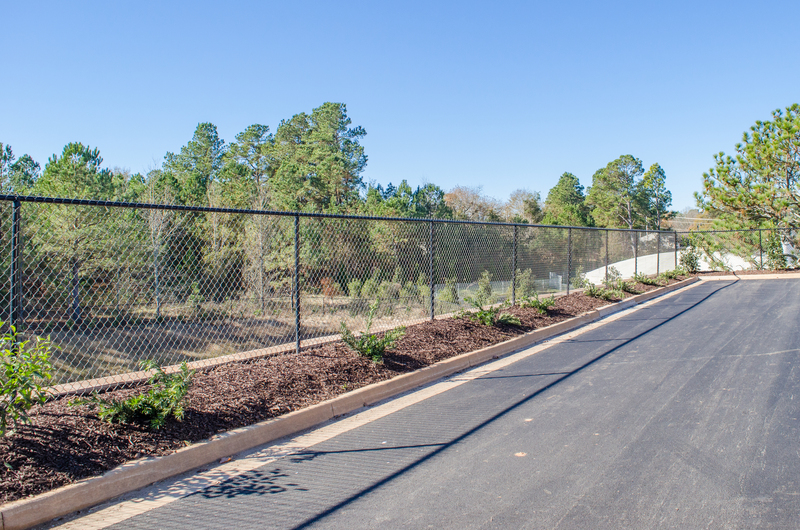 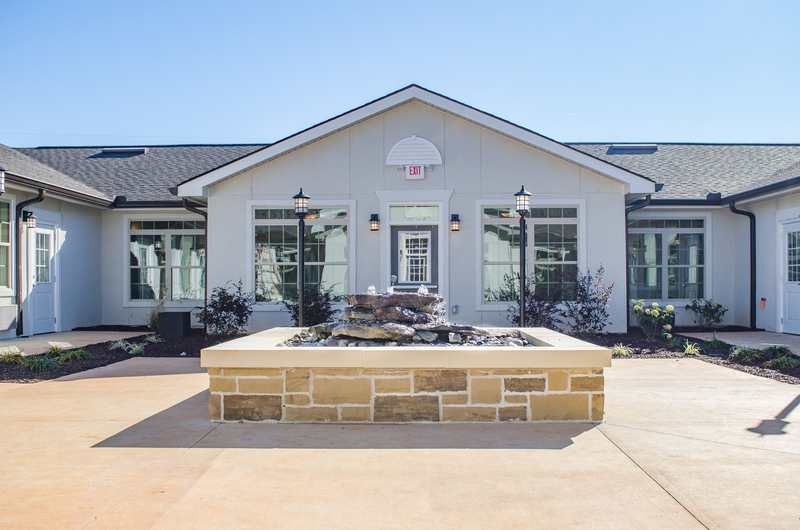 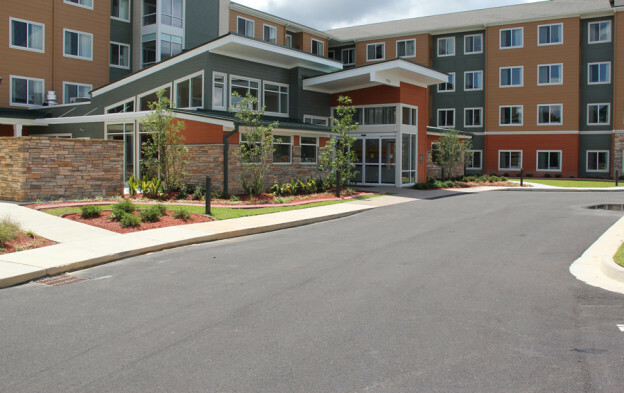 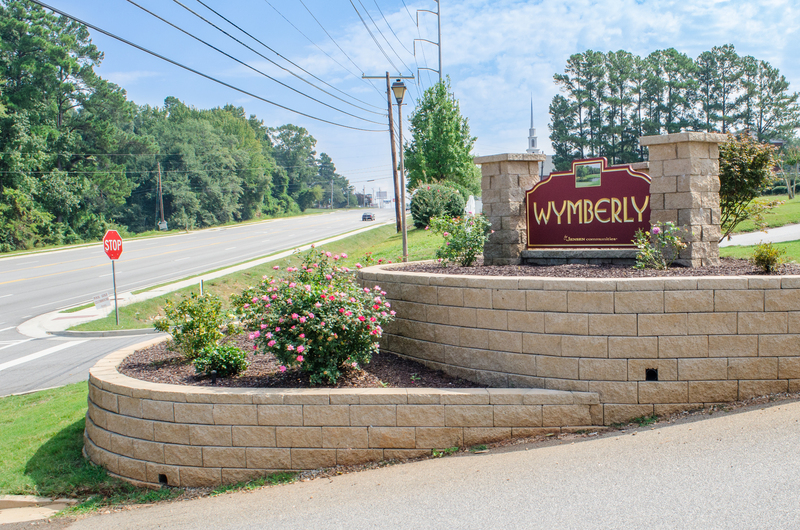 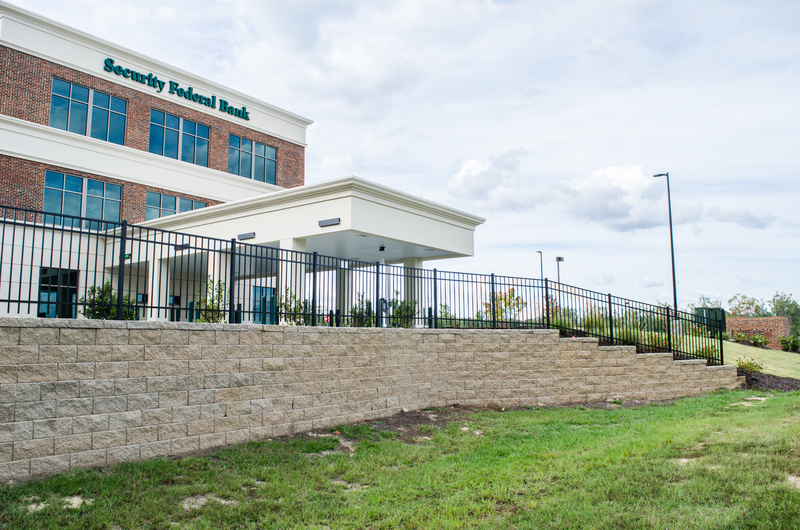 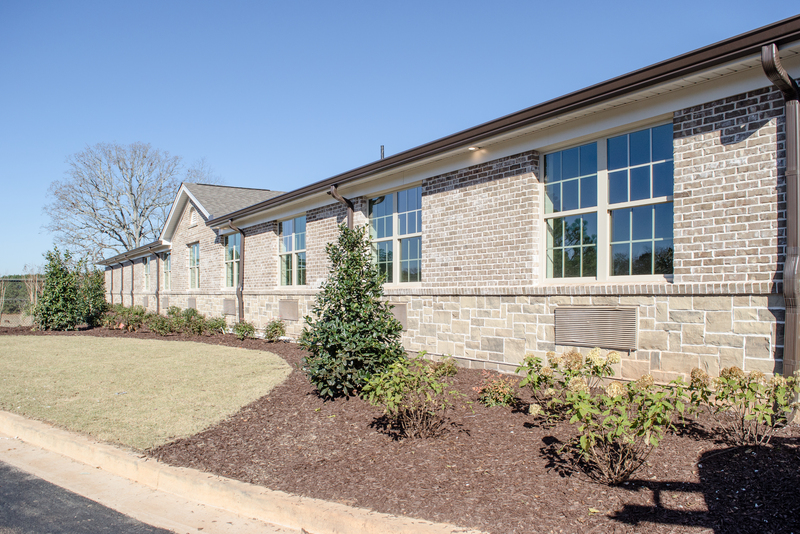 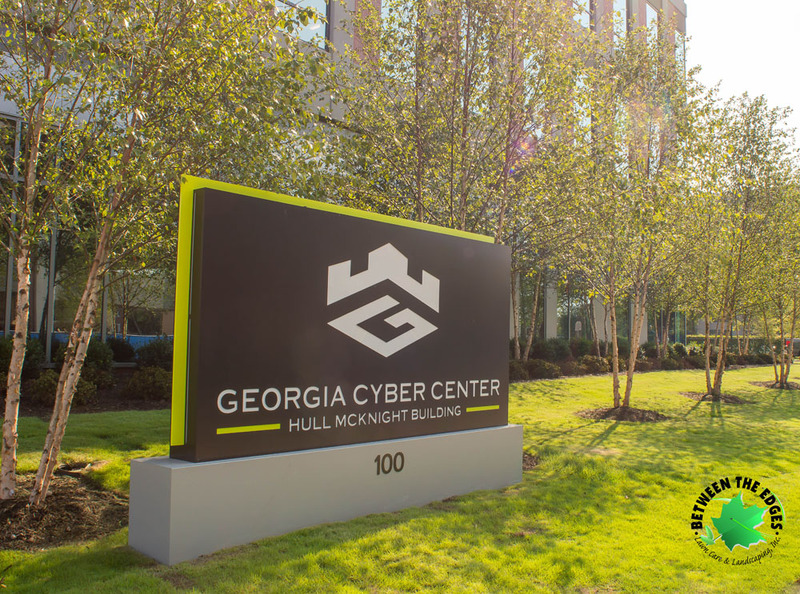 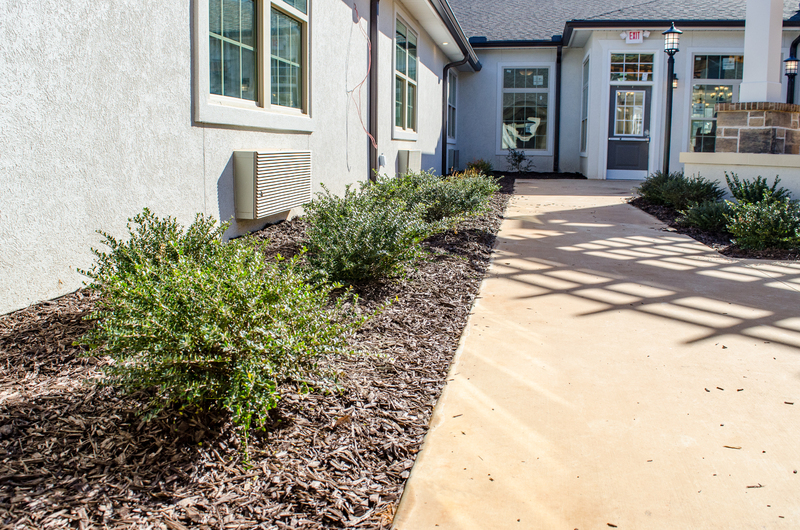 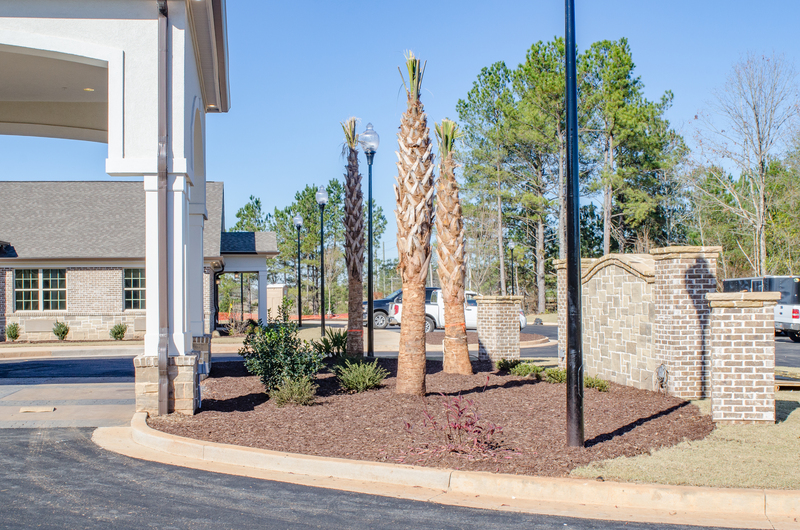 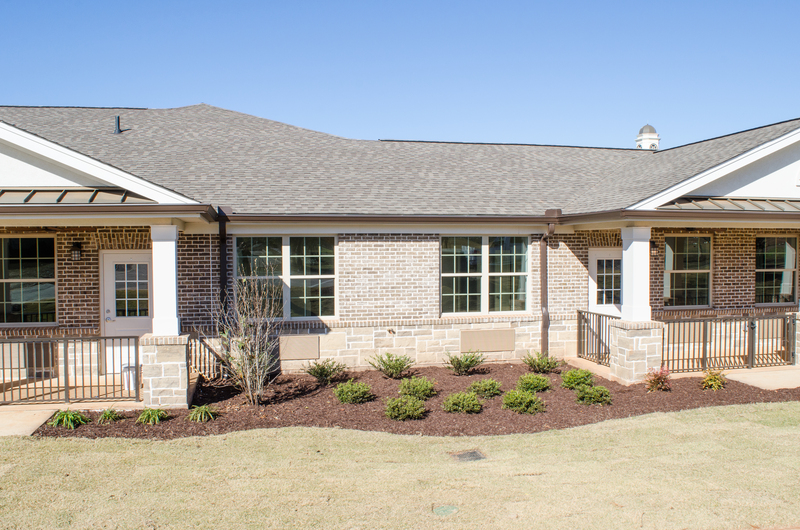 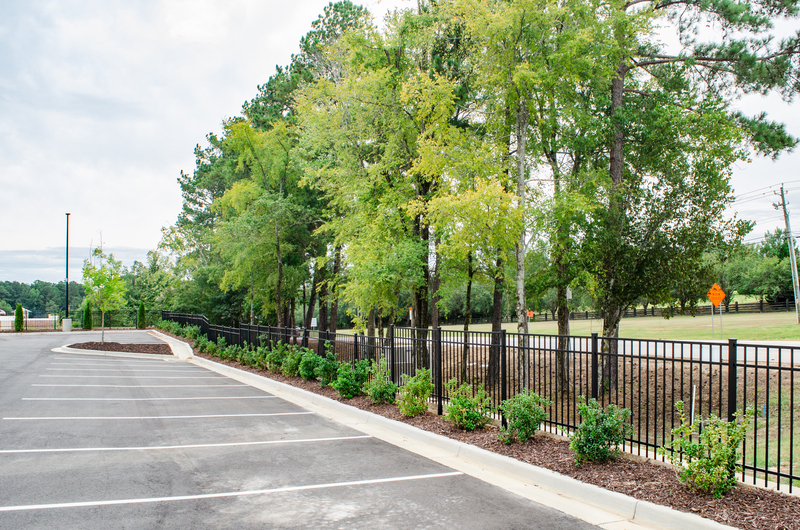 We are proud of the commercial landscape design we brought to life in Evans, Ga this summer. 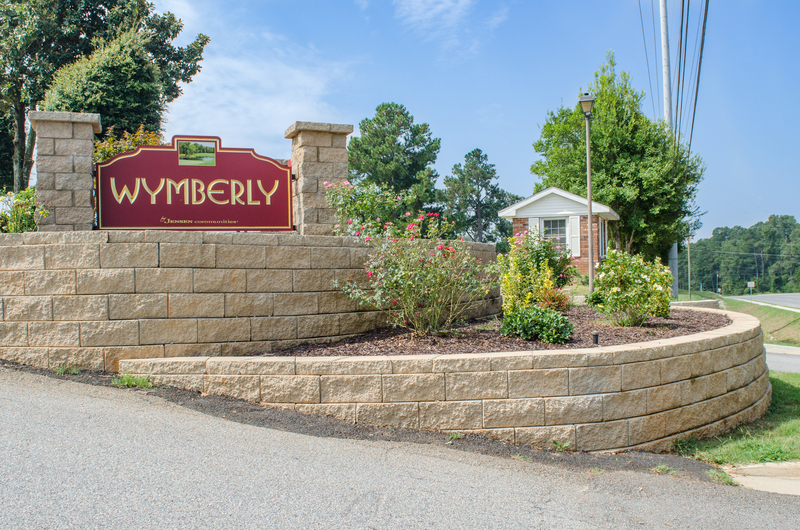 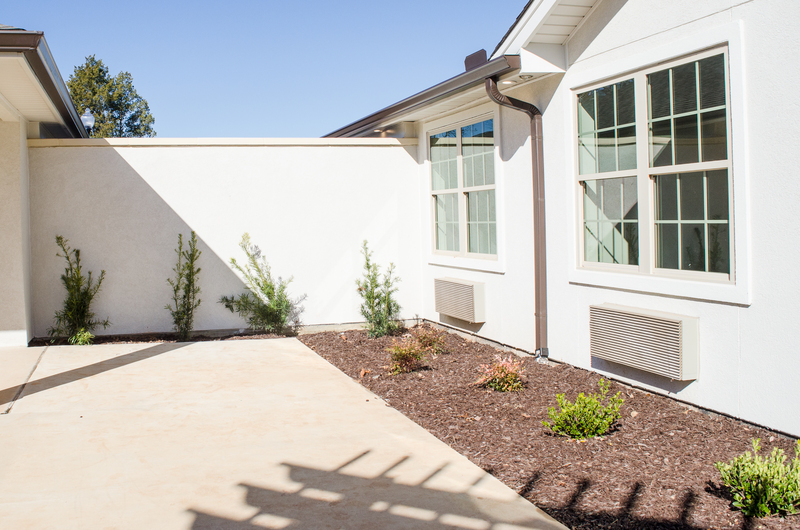 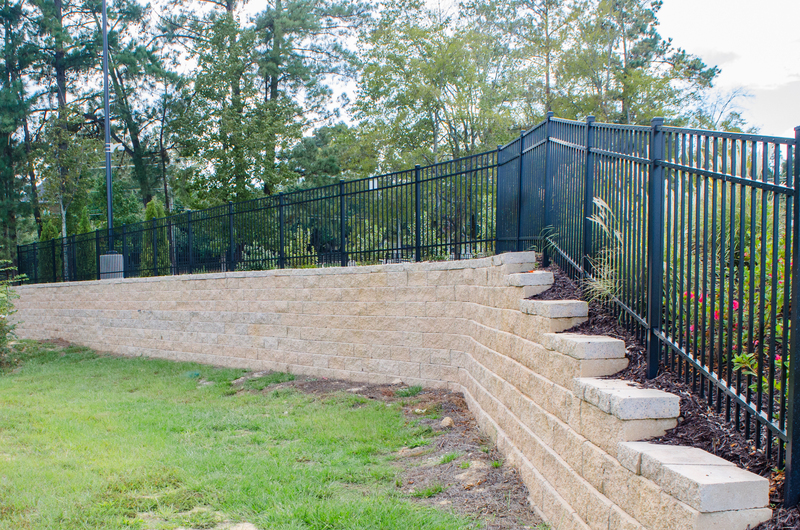 Our team took this project, which included several retaining walls and extensive landscaping, from start to finish. 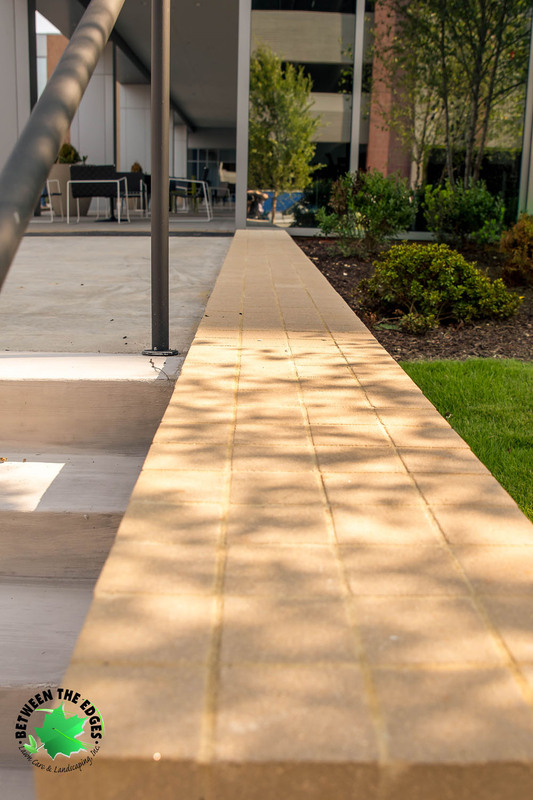 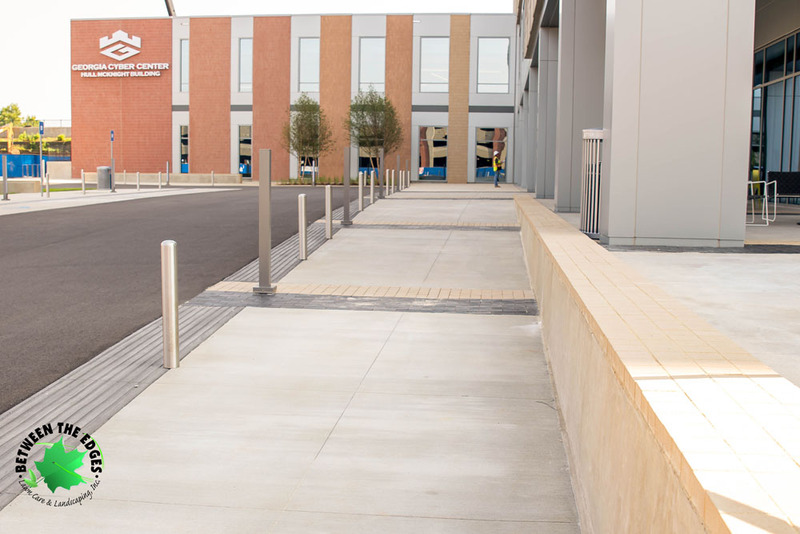 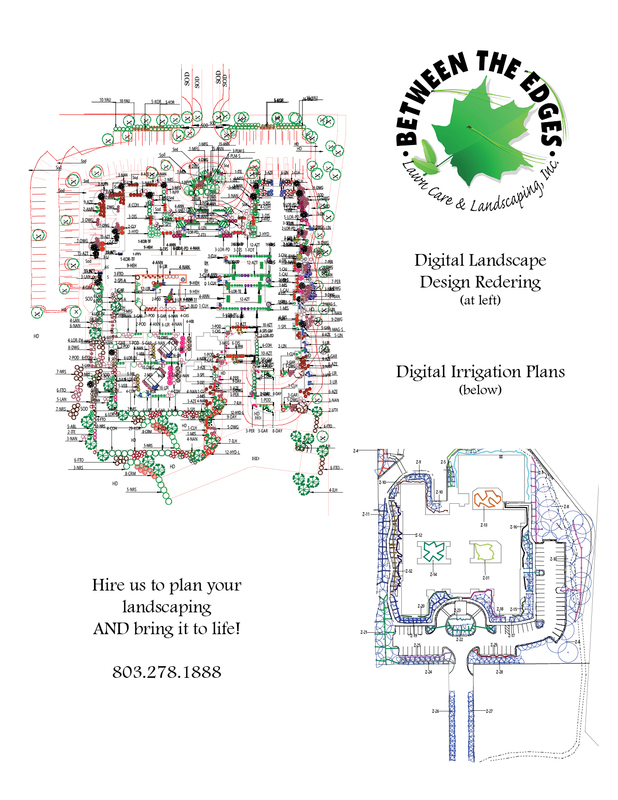 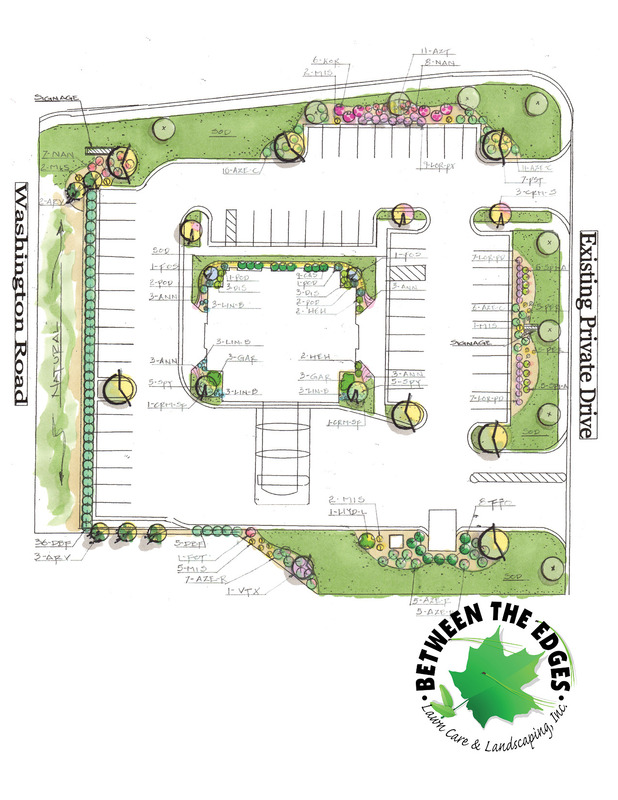 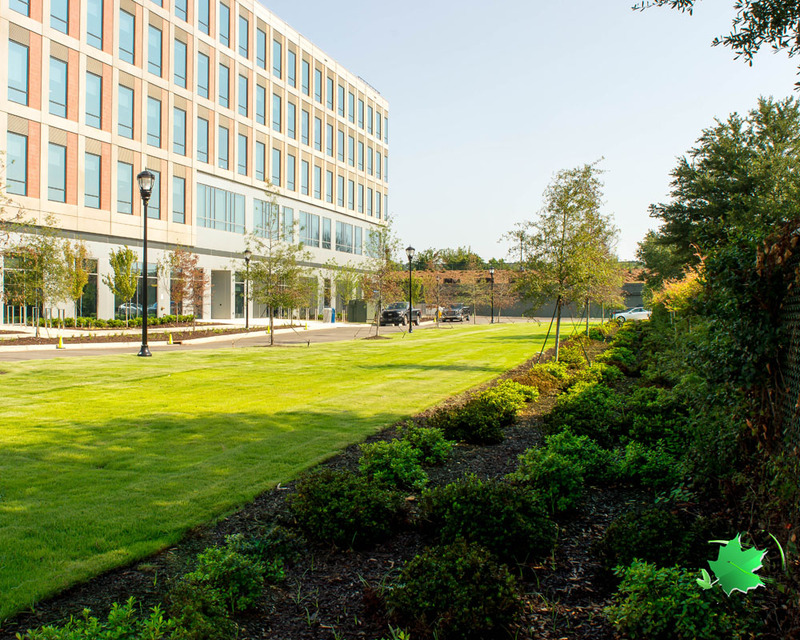 View the gallery to see how we took the landscape architecture plans and make them into reality. 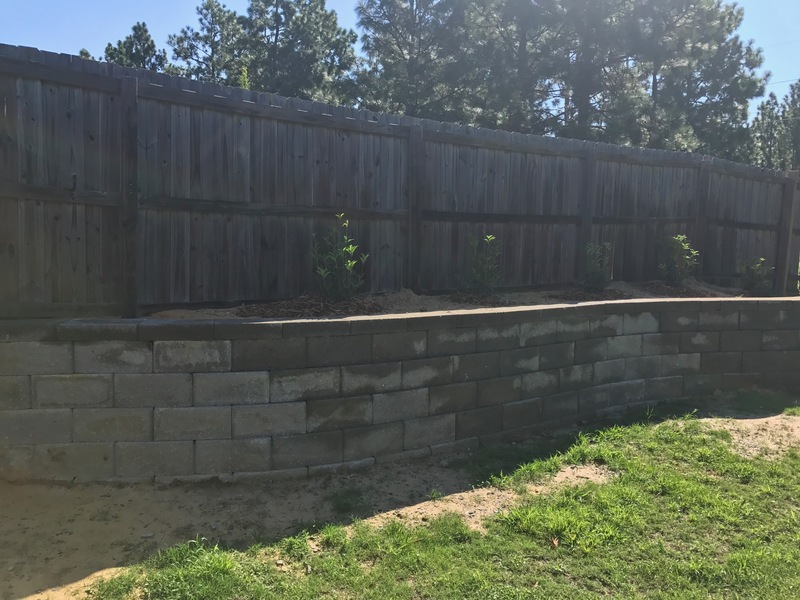 This entry was posted in Commercial Landscaping on October 2, 2017 by admin. 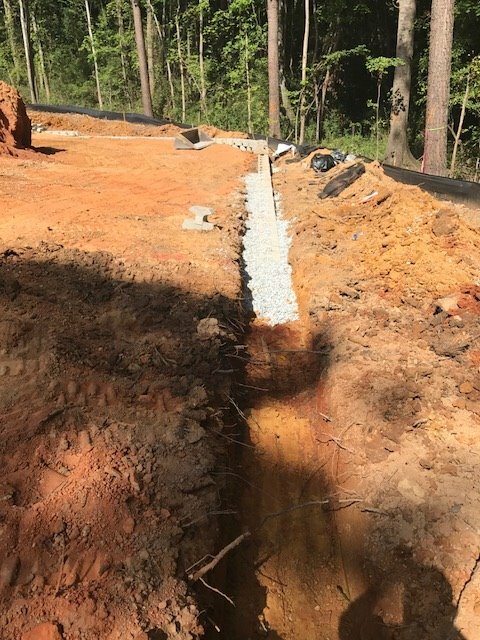 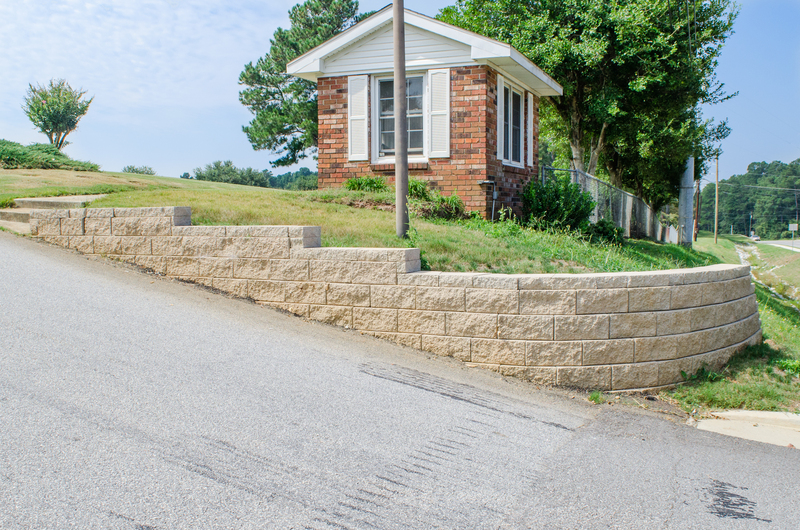 Erosion from an uphill slope had damaged the fence and caused some other problems for this Graniteville, SC, homeowner. 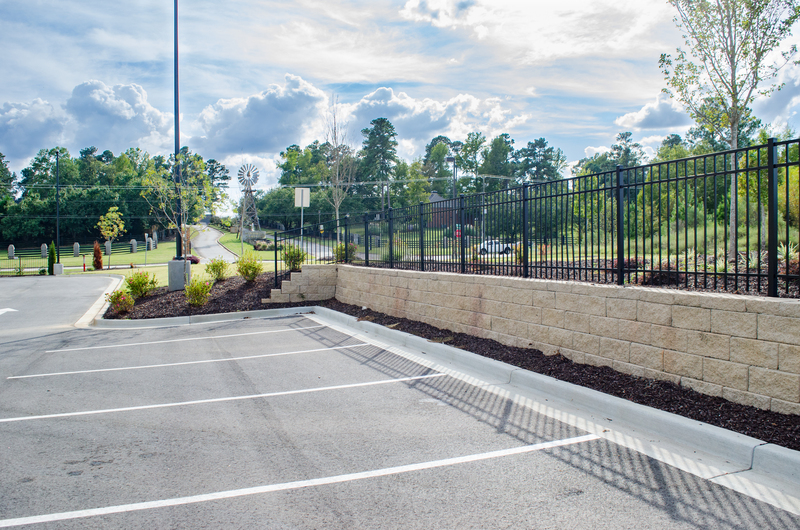 The team not only repaired the fence, but created a custom solution to ensure that further corrosion from the hill would take place by installing a retaining wall. 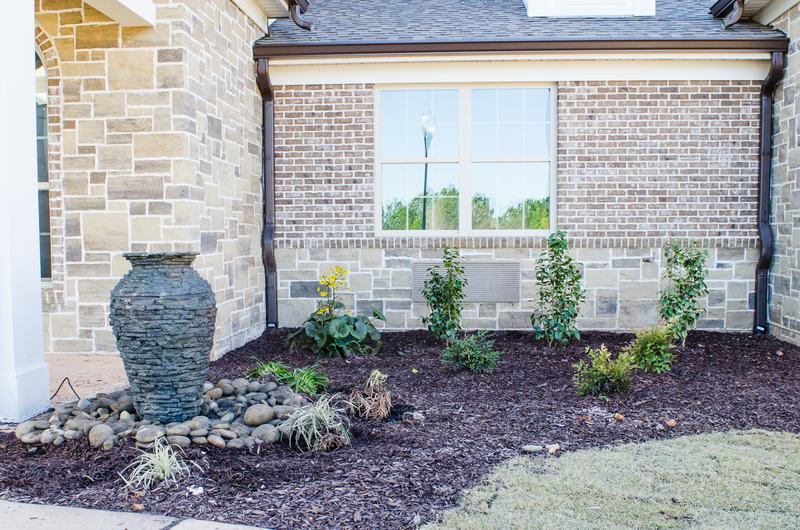 A few plants were selected to add to the aesthetic of this backyard update. 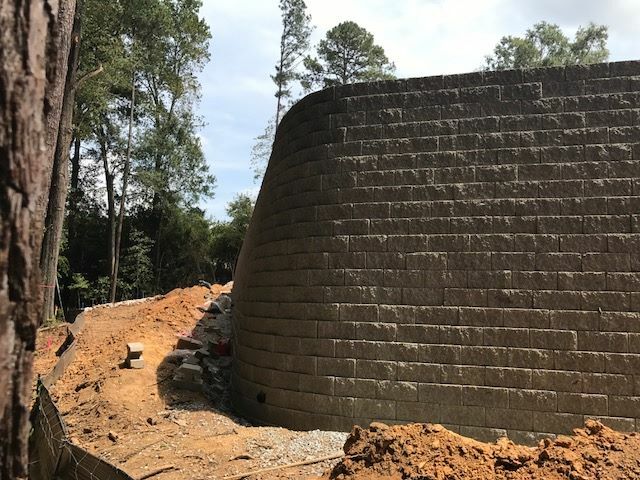 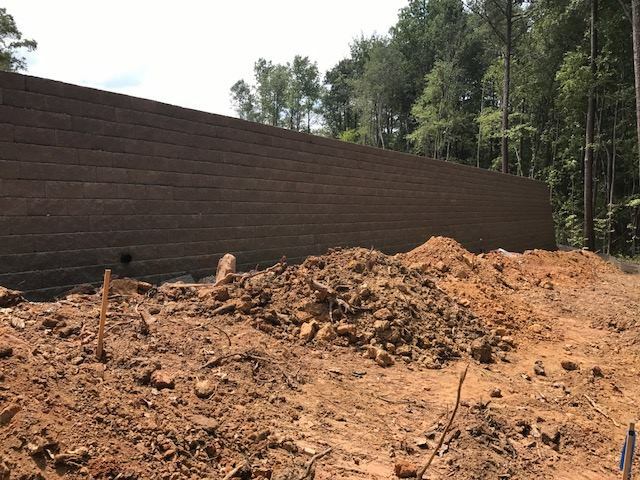 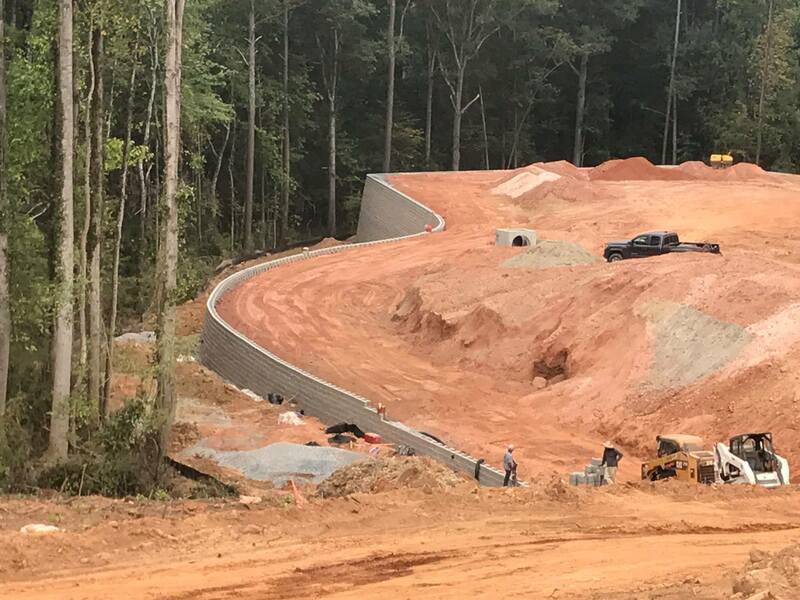 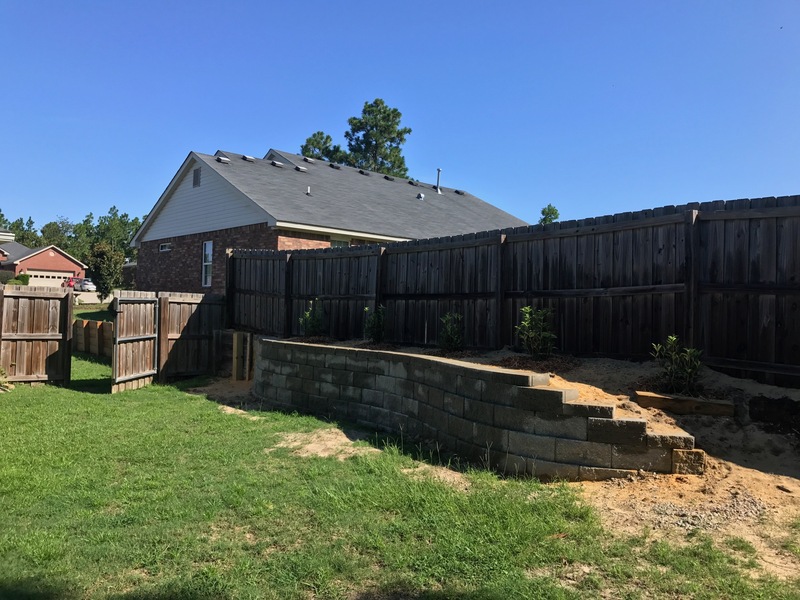 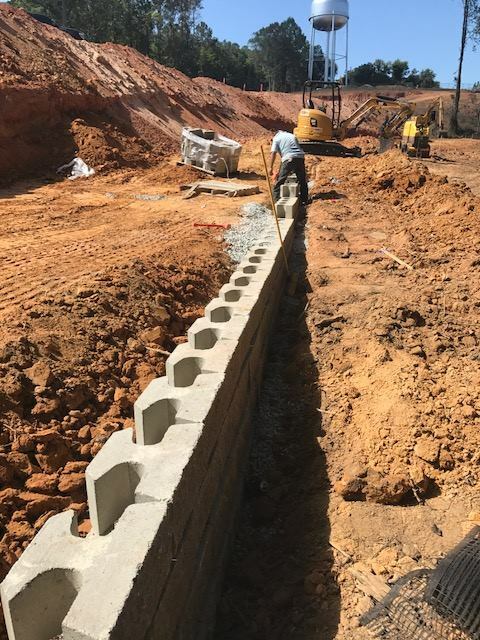 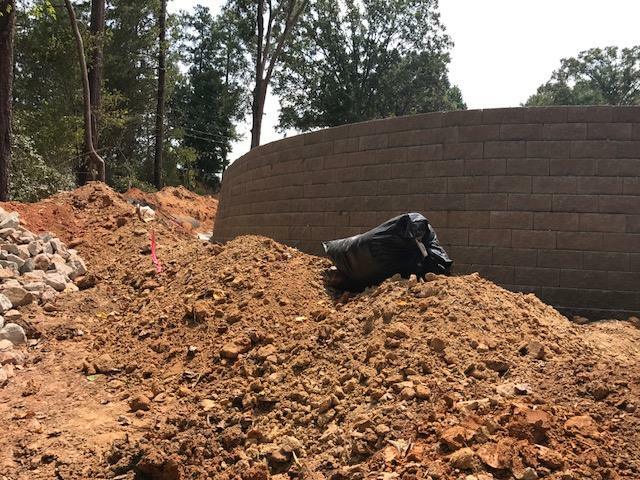 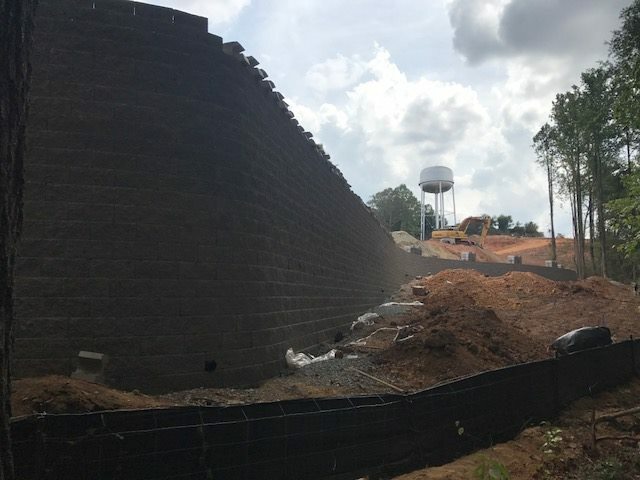 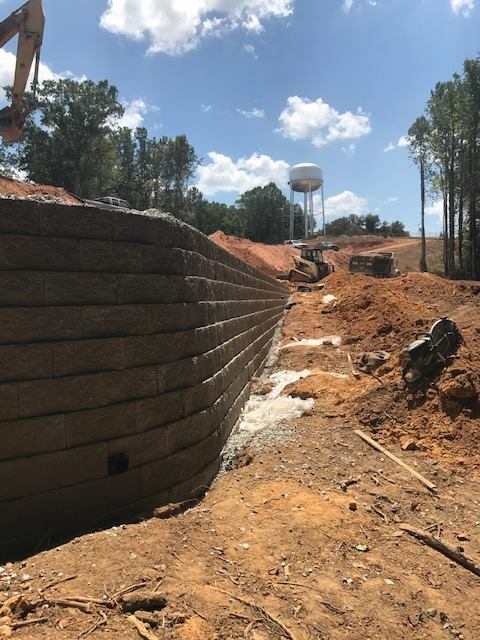 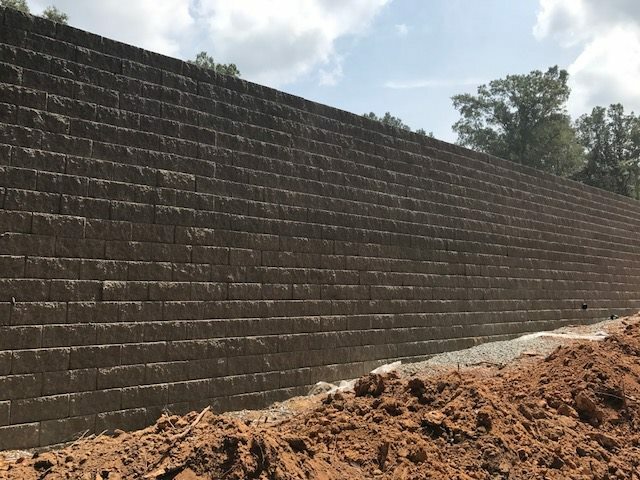 This entry was posted in Commercial Landscaping, Retaining Walls on August 24, 2017 by admin. 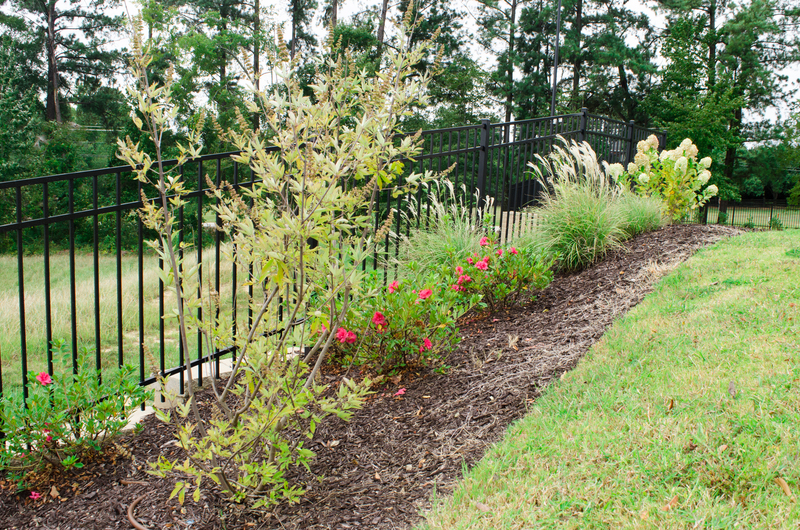 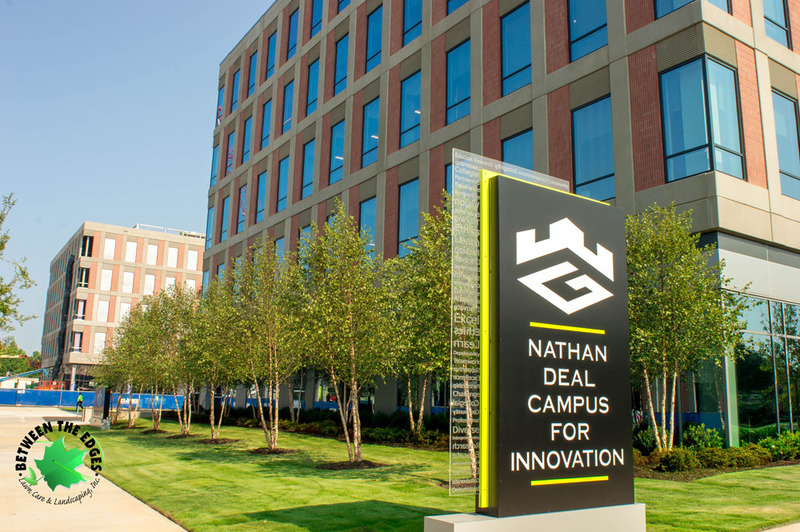 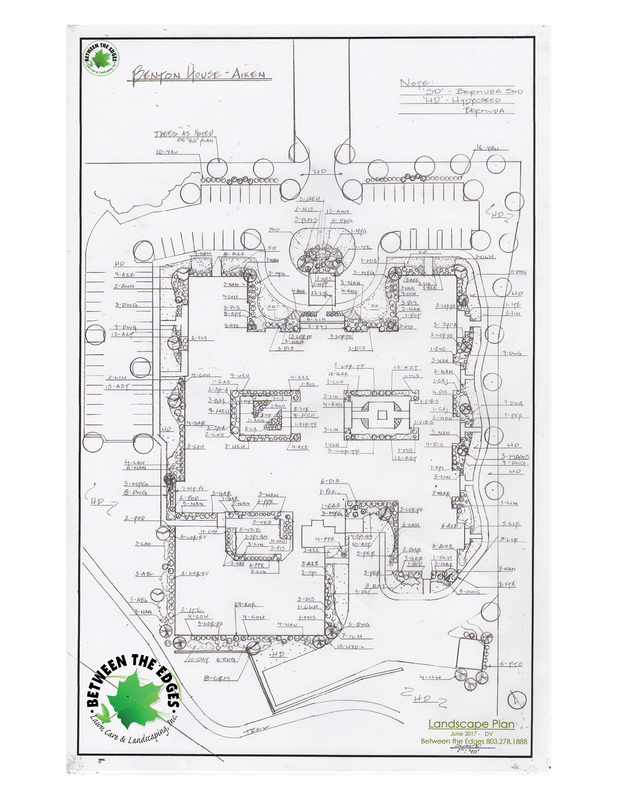 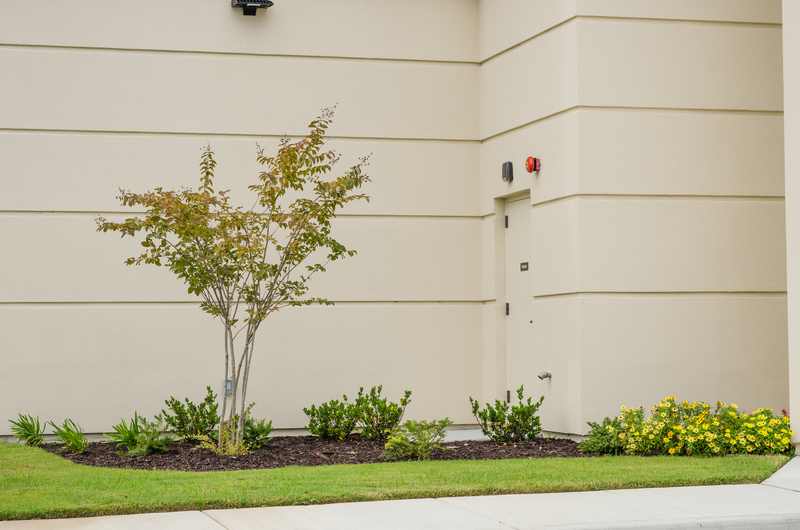 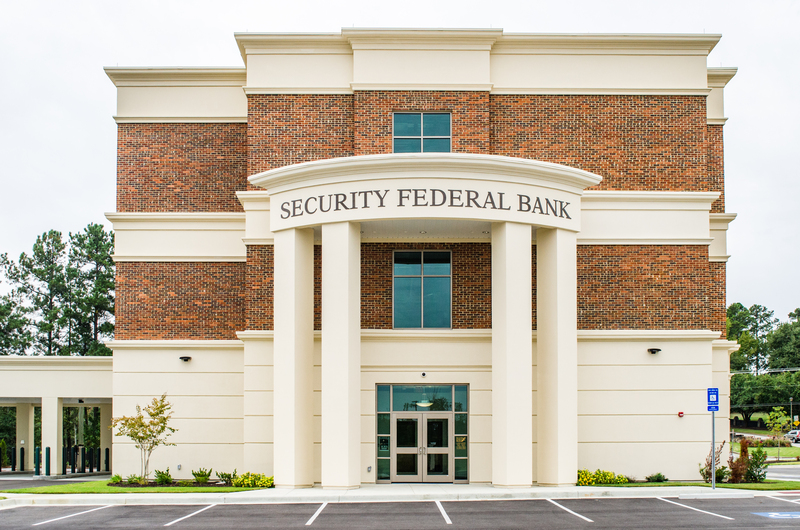 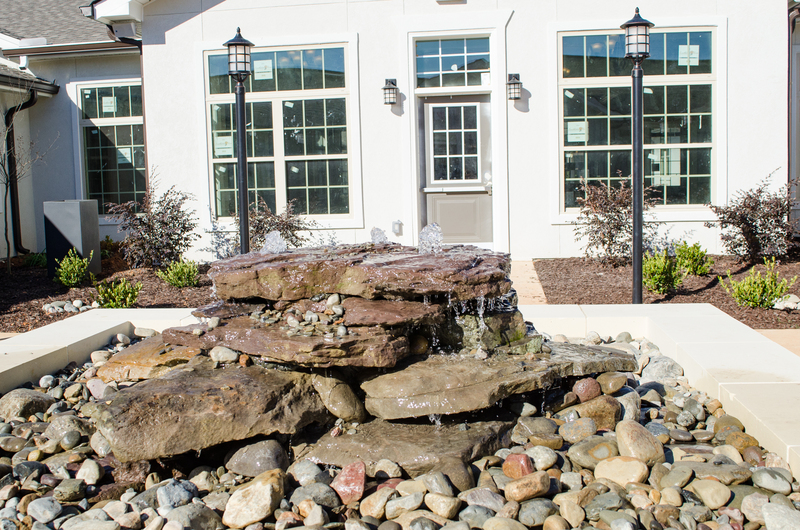 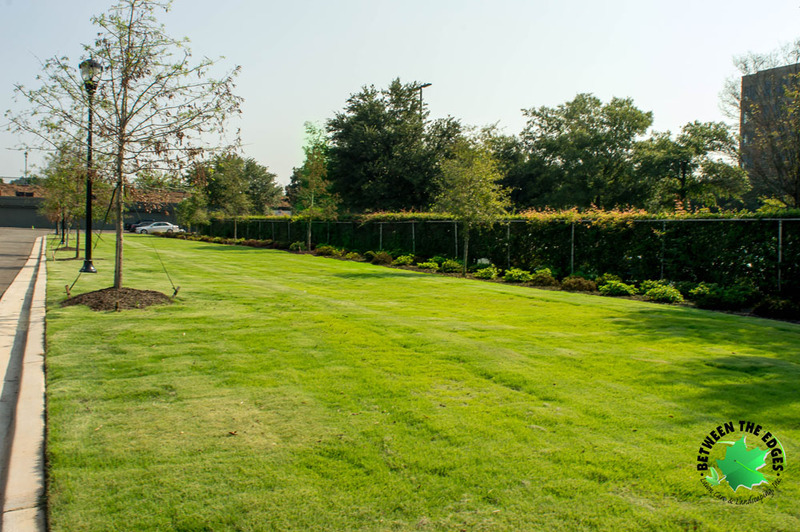 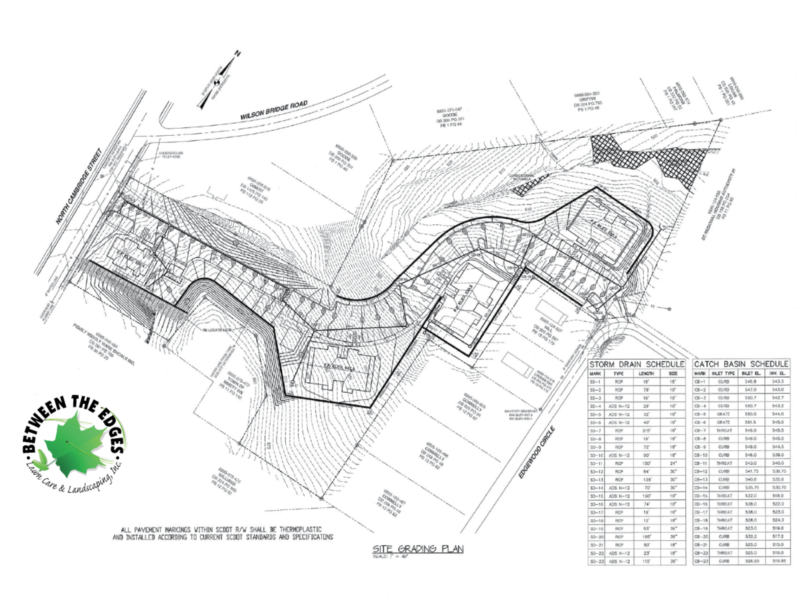 This entry was posted in Commercial Landscaping on August 31, 2015 by admin.